by: Russell Warmington, HP Australia. 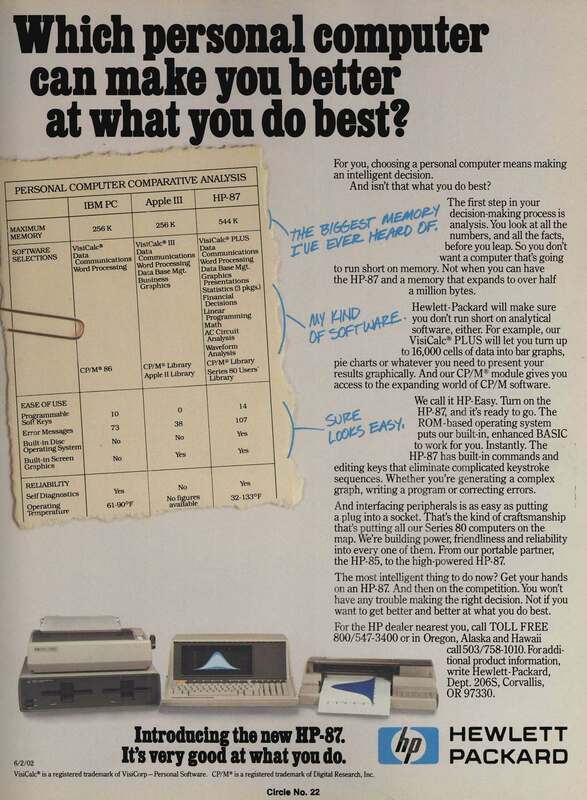 82905B, introduced in 1982 (at $795) offered an optional HP-IL interface. was  transferred to the Vancouver Division in 1982.
and then with the FX 80! characters per second), with a higher resolution dot  cell matrix (9 x 11). Maximum resolution in graphics printing was 72 dots per  inch. I tried  this link this morning (from Utah US) and got the manual. So the link must  have gotten fixed. To: "General Discussion: On-Topic and Off-Topic  Posts"
>  but I was unable to actually download  it.